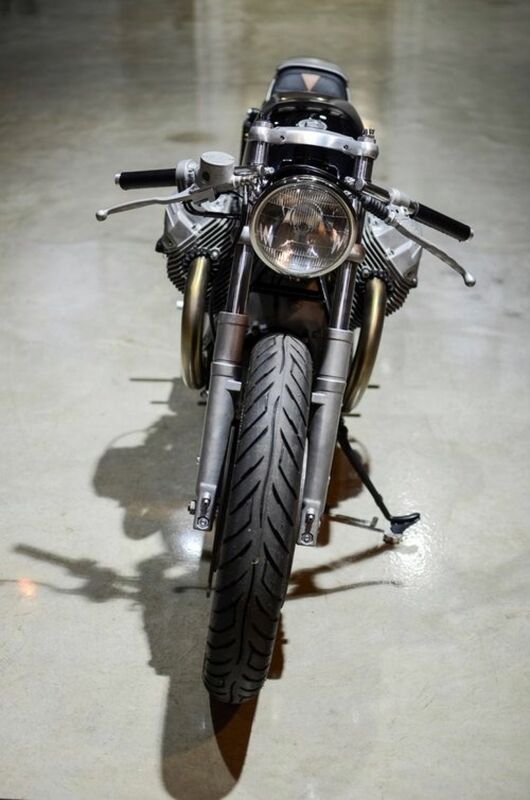 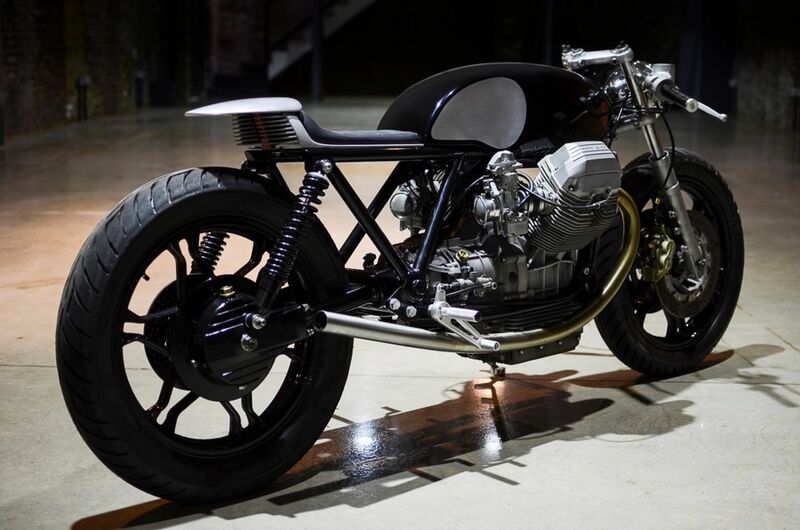 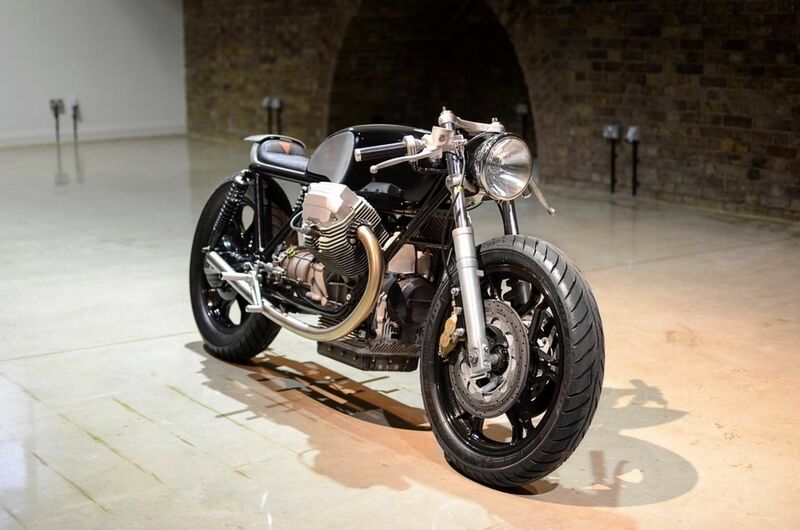 With its distinguishing brutalist style engine block and legendary pedigree, the Moto Guzzi Lemans was always destined to become the basis for an Auto Fabrica build.A client felt it necessary too and so commissioned the build of the Type 9. 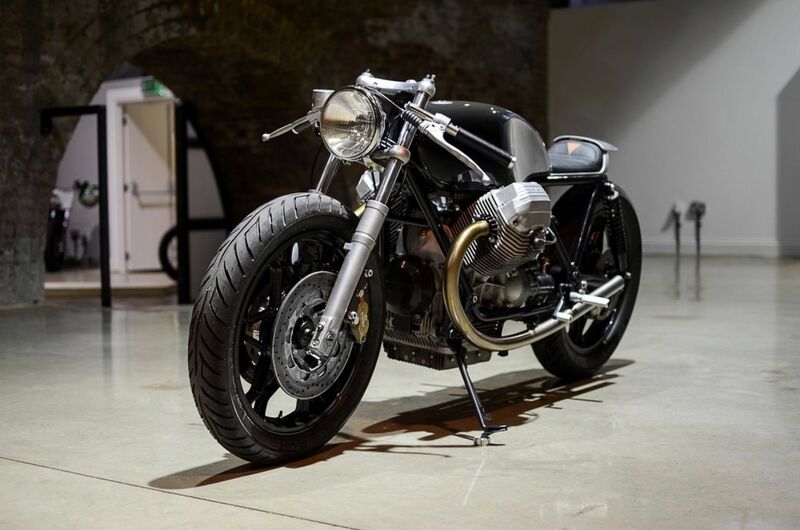 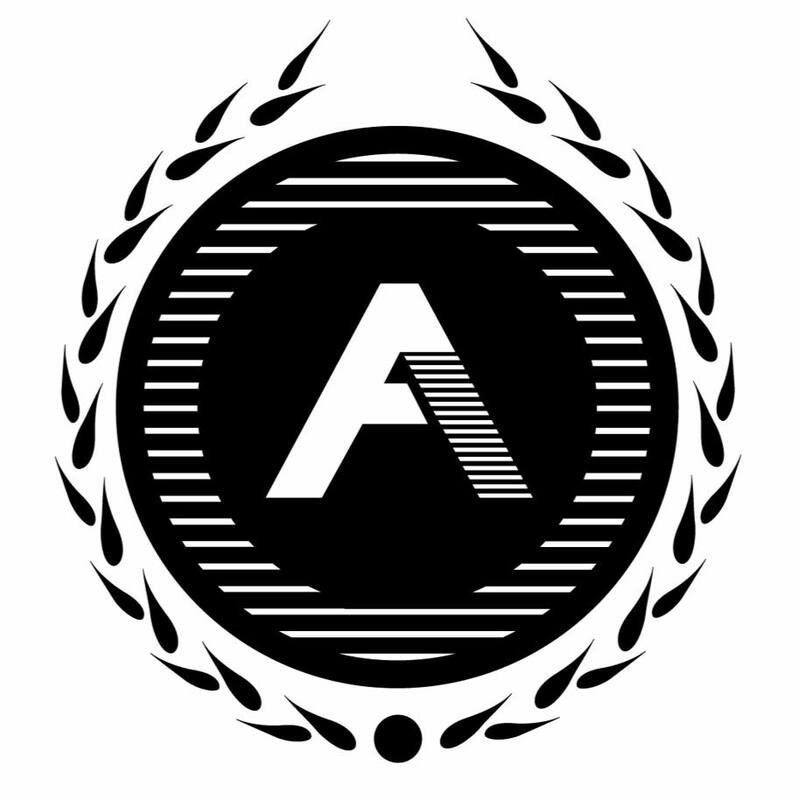 Taking the motorcycle's thoroughbred Italian beauty and ridding it of all of it's ugly plastics, the futuristic design and beautifully hand made tank and seat unit set new levels of dynamic styling. 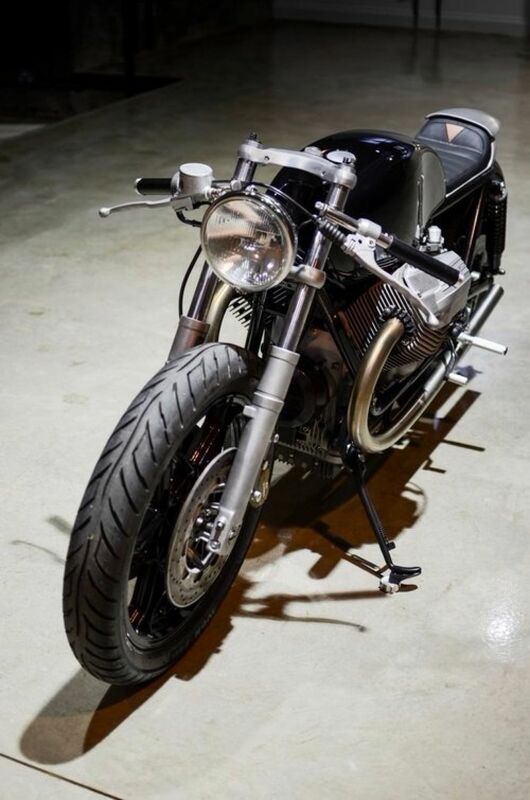 Simplicity, refinement, in-depth hand crafted details and the signature sand bent exhausts show off the now well established Auto Fabrica design language and style. 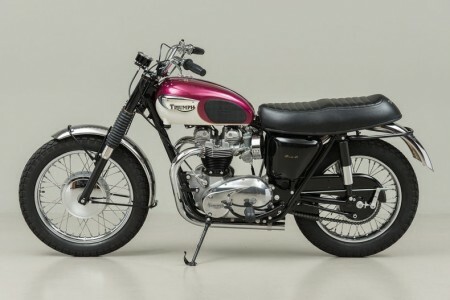 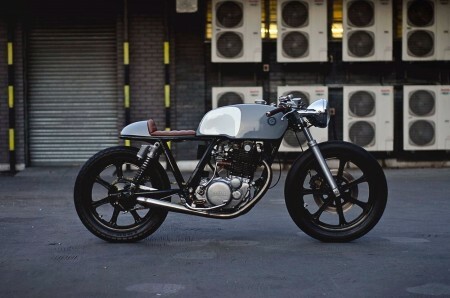 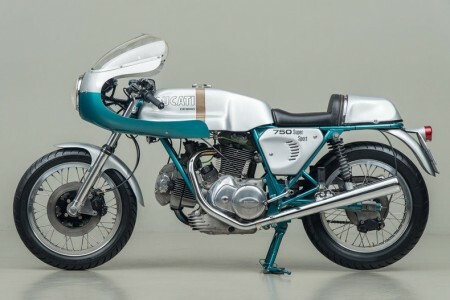 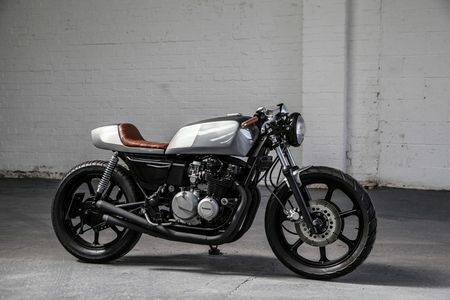 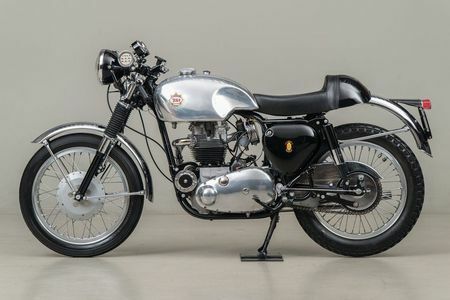 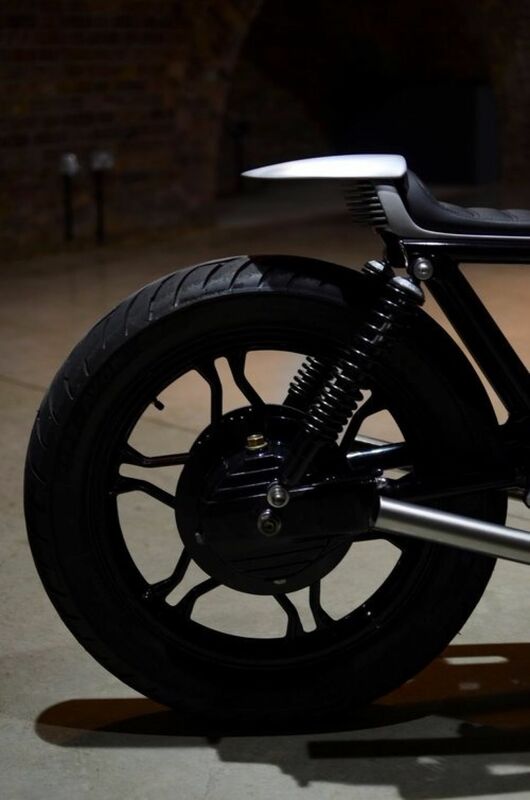 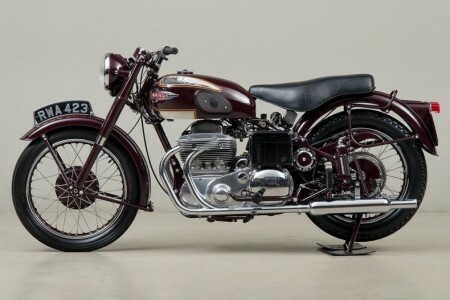 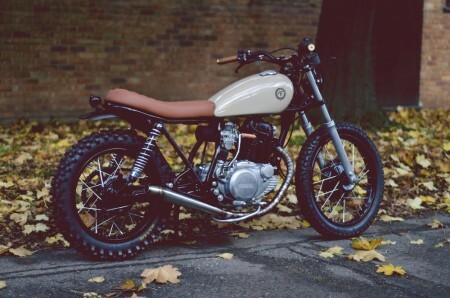 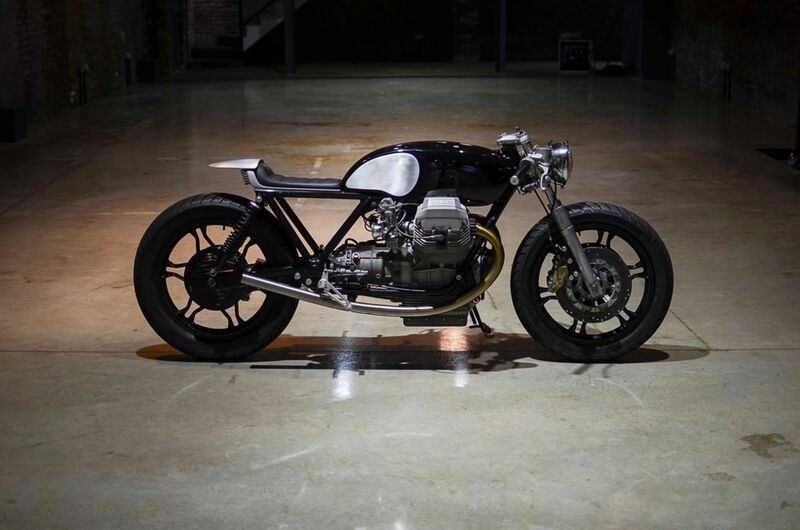 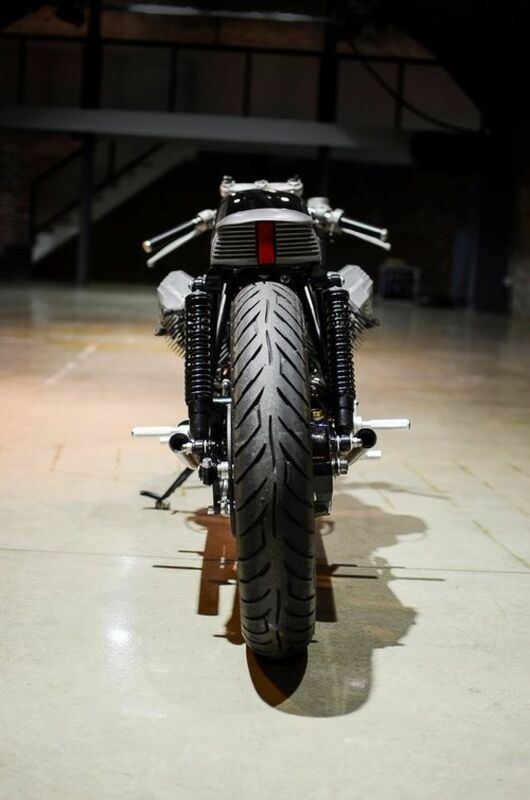 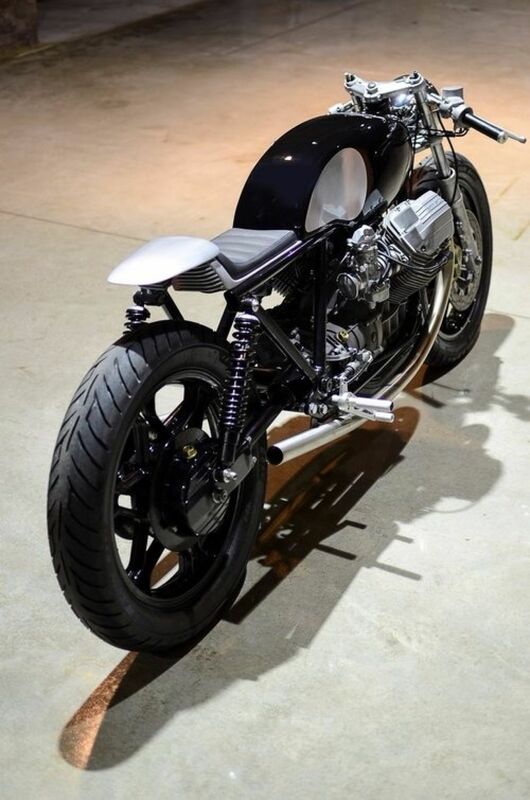 For such an extremely stripped back and aggressively stanced motorcycle, it is being used to the maximum and being ridden often by its owner in the UK.